When you present your child for dedication you not only signify your faith in Christ, but you also indicate your desire that your child should grow to know the Lord and follow Him. On Sunday, May 12, a special time will be set aside in both morning services (8:45am and 10:30am) for child dedications. 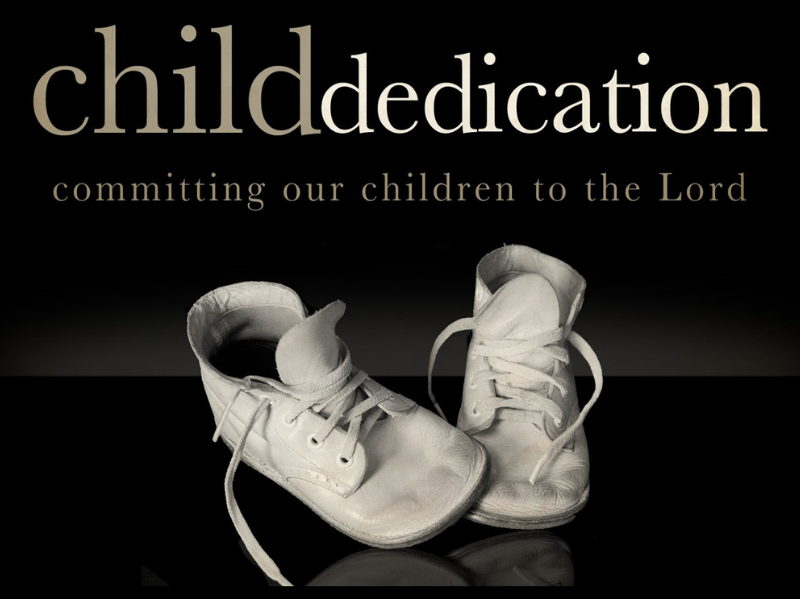 If you would like to have your child dedicated that morning, please contact the church office. Our next dedication service will be in September.